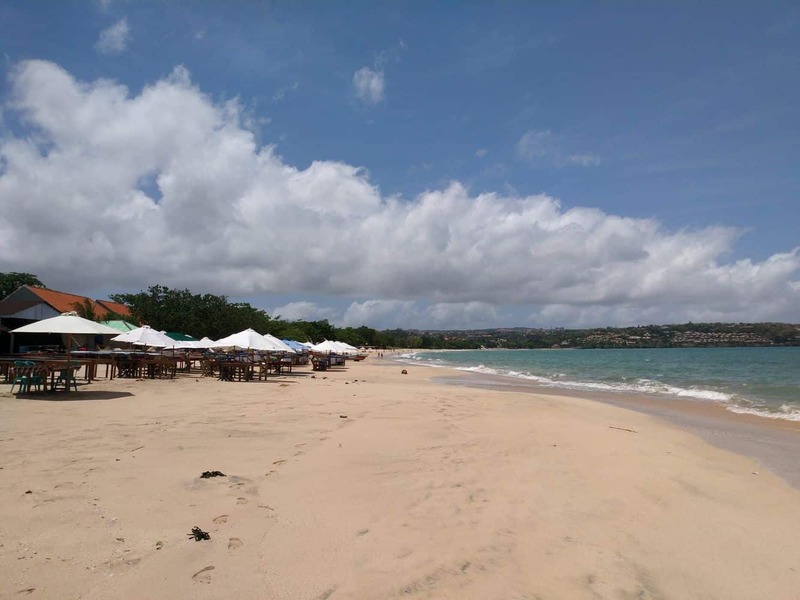 Jimbaran Bay is a favourite destination popular with luxury travellers, thanks to its high-end facilities and its proximity to the main airport. 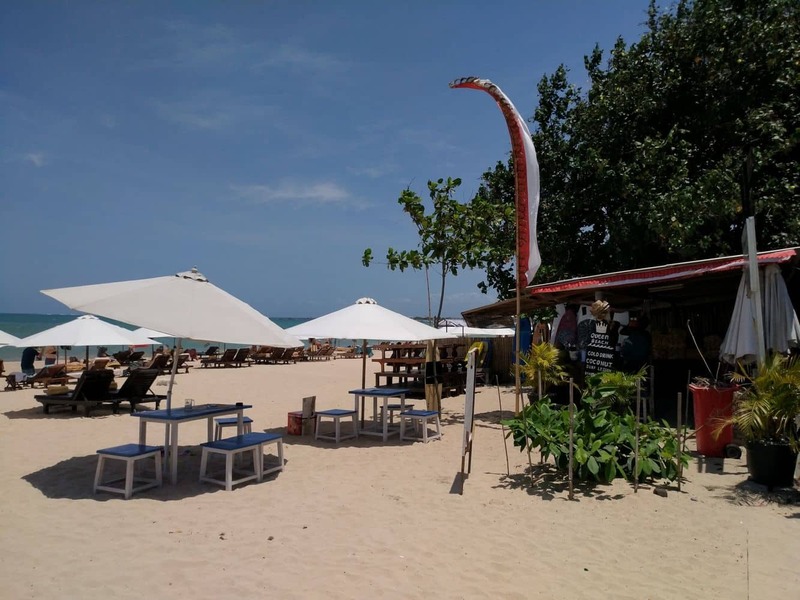 Located south of Kuta, the tremendous growth that this location has shown is due to the massive growth in tourism Today, Jimbaran is a far cry from the quaint fishing village it once was. 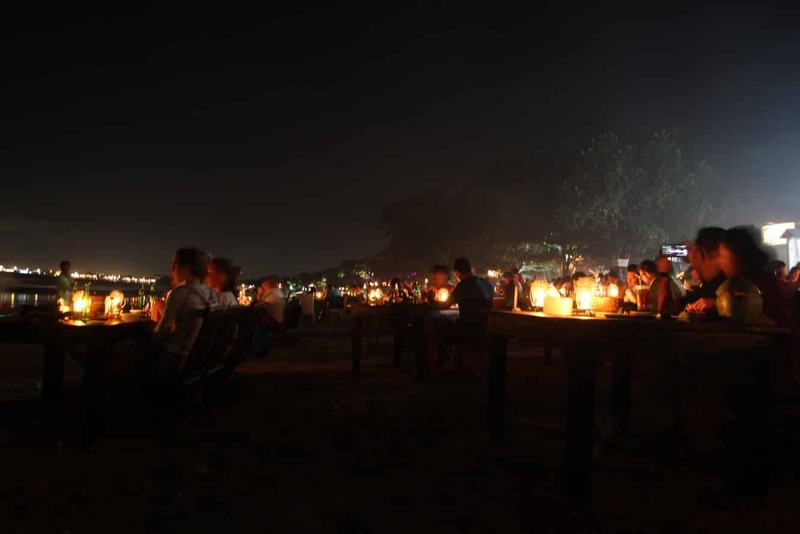 Today, Jimbaran Bay has a number of elegant 5-star beachfront hotels as well as plush villas available. You can also rent out private villas or stay in one of the beachside resorts, there is plenty of choice here. 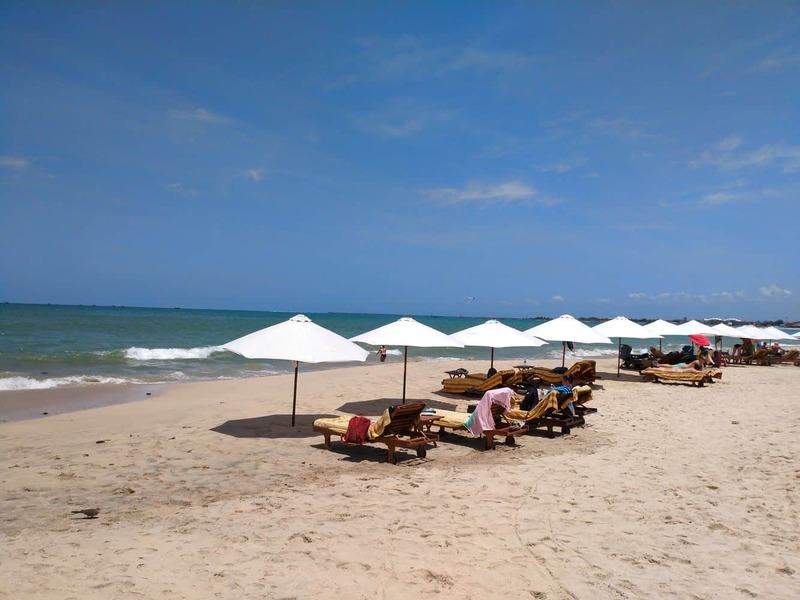 The pristine sands of Jimbaran Bay are perfect for taking a leisurely stroll as you enjoy the cool sea breeze. Or opt to sit below the swaying trees and relax in the shade. There are many activities which can be enjoyed here including swimming and surfing. 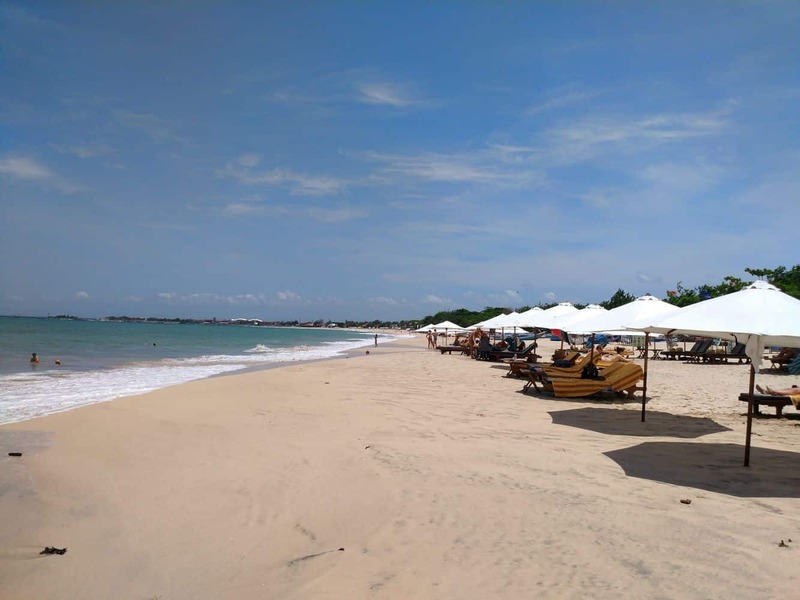 The waters at Jimbaran Bay are calm, making them ideal for families with smaller children. Jet skis and kayaking are also popular activities here. 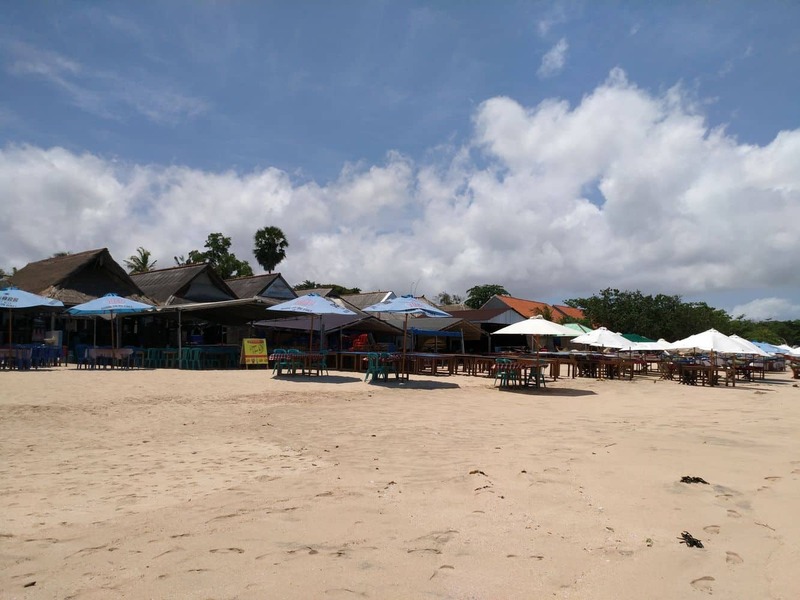 Away from the waters, make the most of your experience at this beach by visiting the Jimbaran Fish Market where you can get fresh fish in the morning as the locals come back from sea. 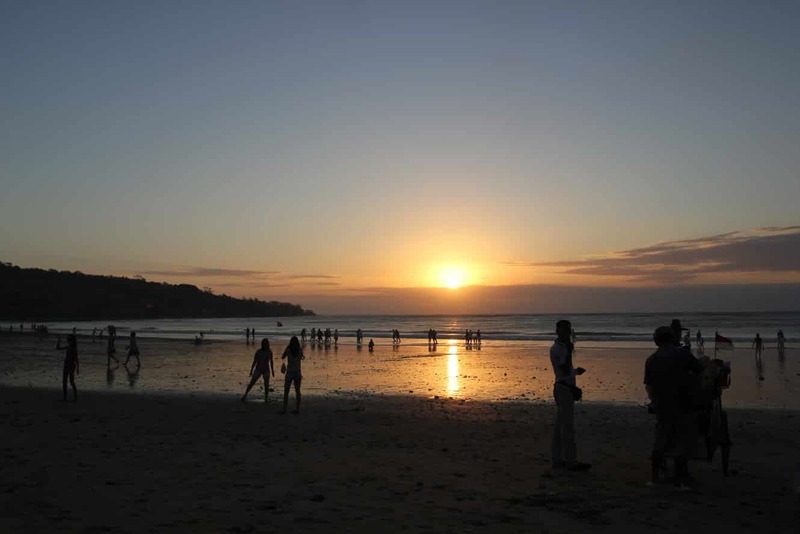 Your holiday at Jimbaran would be incomplete if you did not take a moment or two to enjoy the magnificent sunset. So either enjoy it from your plush hotel balcony, or take a gentle stroll along the beach, the view here is fantastic! 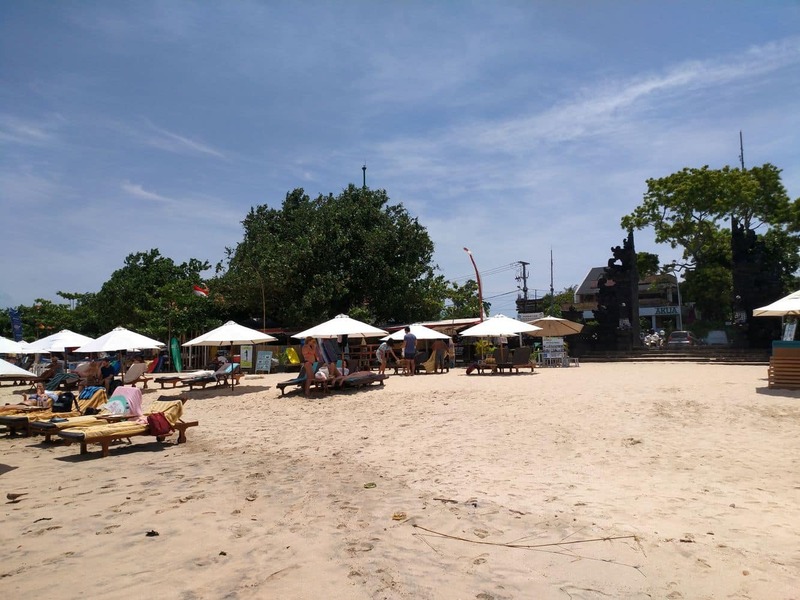 Jimbaran Bay is one of the island’s best beaches, so do not miss the opportunity to tour this idyllic location. 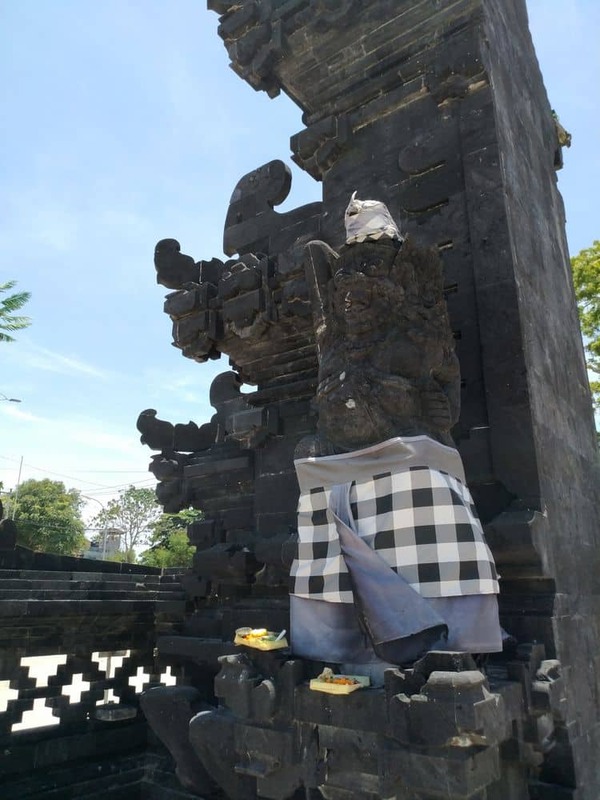 If you are looking for accommodation in this area during your stay in Bali, click the link below to find the best deals. 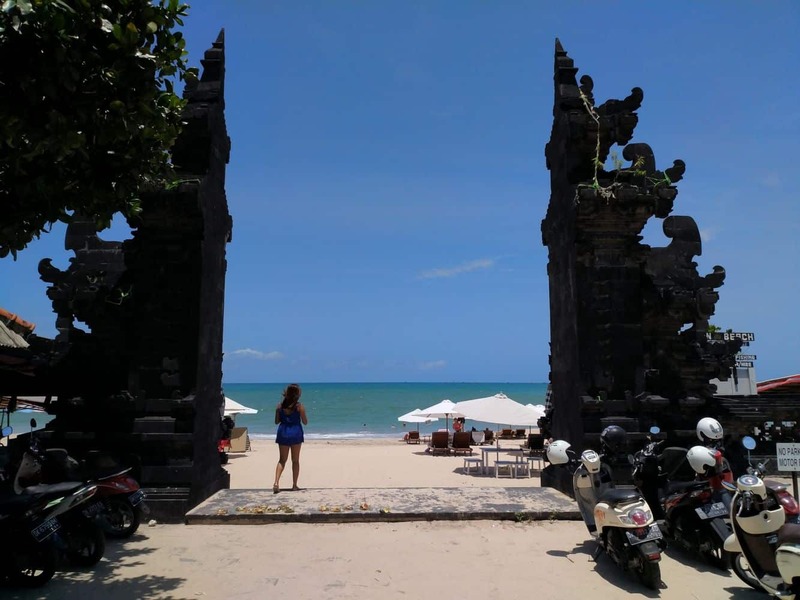 There are heaps of hotels and resorts located in and around Jimbaran Bay. I have attached a link for you here, so simply input your dates to see which are available for your holiday. Some of the most popular are the Four Seasons and Ayana Resort.